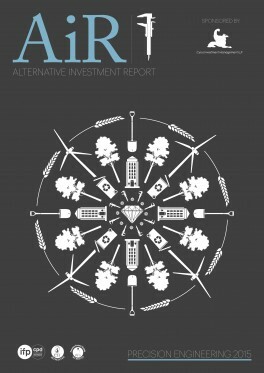 The BPR Industry Report 2015 is the first market review of Business Property Relief (BPR). 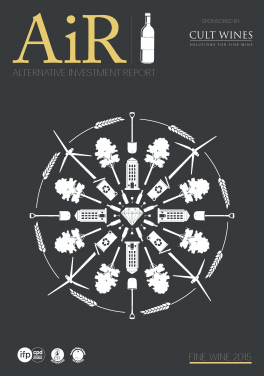 This 74-page report provides a look into the rewards and risks of BPR products and solutions, charting market growth and development. 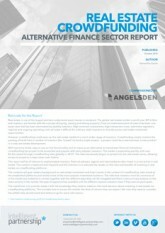 The report presents insights from the largest survey of adviser and provider attitudes to BPR plus guidance on client suitability, product selection, and planning scenarios. 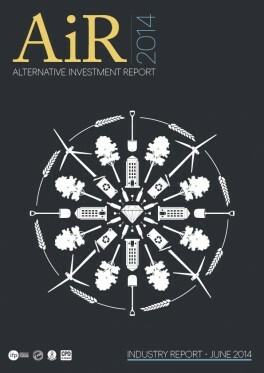 Gain understanding of the market with an analysis of all 52 BPR products launched since 1995. 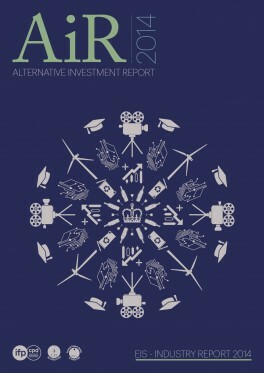 The EIS Industry Report 2014 is the very first comprehensive overview of the background, risks and benefits of the EIS market. 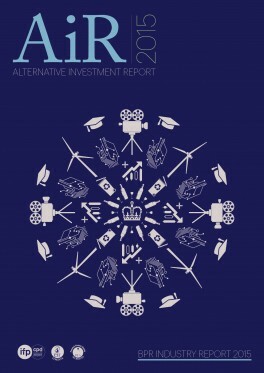 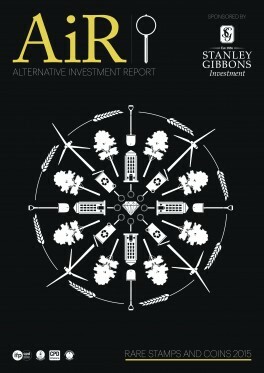 The report includes unique analysis of historical and current EIS investment opportunities, adviser and investor surveys to gauge market sentiment together with a survey of EIS investment managers and investment providers. 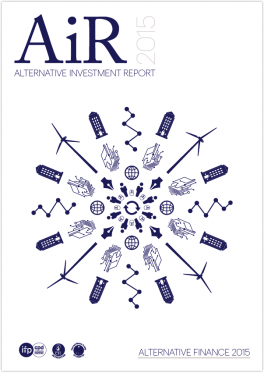 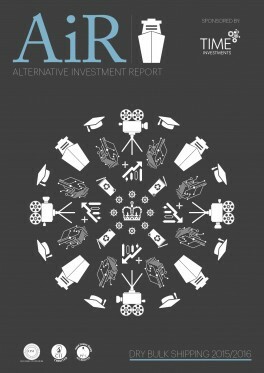 The report aims to bring more transparency to the EIS market and educate readers on the unique opportunities and risks with EIS investments.